Manchester United spent USD 66 million on buying Fred from Shakhtar Donetsk in June but he has made just six Premier League starts. 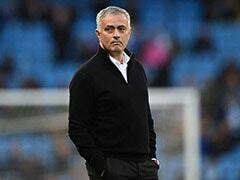 Jose Mourinho suggested on Friday that Manchester United must get stronger defensively before he is ready to give Fred more games. United spent 52 million pounds (USD 66 million) on buying the Brazil midfielder from Shakhtar Donetsk in June but he has made just six Premier League starts. Fred was left on the bench this week as United drew at Southampton and was dropped from the squad altogether on Wednesday as Mourinho's side twice fought back from behind to secure a point against Arsenal. 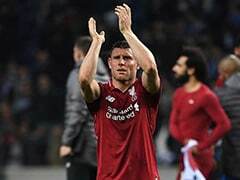 The midfielder, who has not featured in any of United's past four league matches, has lost his place in the Brazil squad after struggling to make an impression at Old Trafford. Mourinho used Marouane Fellaini, Ander Herrera and Paul Pogba in a three-man midfield for the 2-2 draw at Southampton, with no place in the team for the fourth-most expensive signing in United's history. 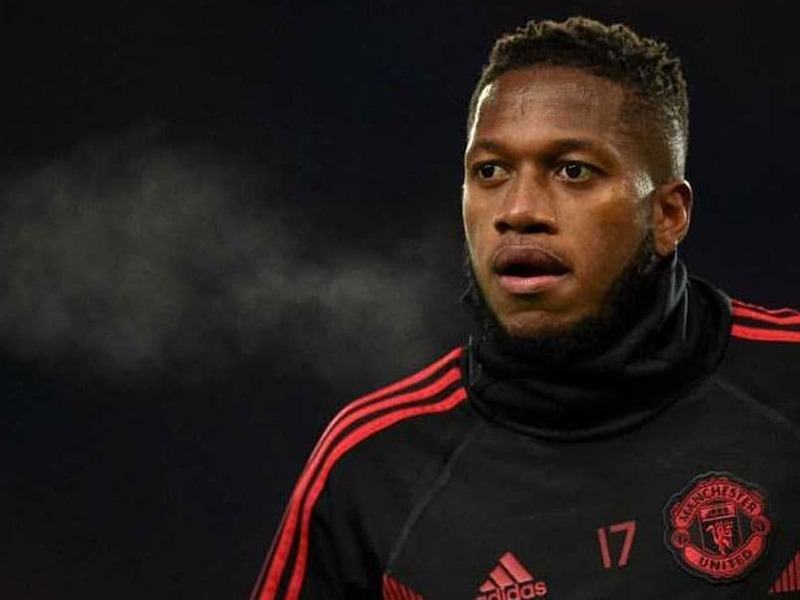 Mourinho has made clear that Fred's time will come, but does not believe the midfielder is yet ready to play regularly in the Premier League. 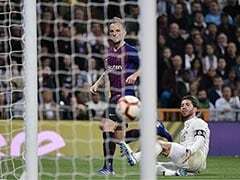 "Step by step, you have also other players in other clubs that needed their time and you have some of them that played even less than what Fred is playing," said Mourinho. "I think that when the team is defensively stronger and doesn't need in midfield people who are more worried about giving balance in the team than creativity, and the day we are stronger defensively, then the horizons change for Fred." 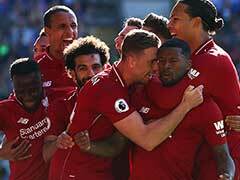 United, in eighth place in the Premier League, have already conceded 25 goals this season -- compared with Liverpool's six -- and have a goal difference of minus one. 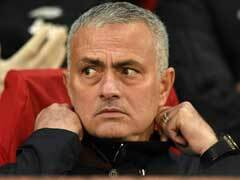 Mourinho has questioned United's character and competitiveness after the disappointment of draws against Crystal Palace and Southampton, asking whether the team had enough "mad dogs". 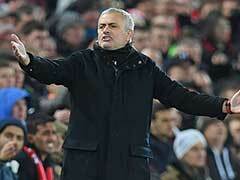 Asked if his players were showing more character, Mourinho said: "Yes. The numbers, the stats for me are not fundamental but sometimes they give us, they support our feelings, our ideas. "We pressed the ball more, we gave difficulties to Arsenal, we were fast in our transitions, so we had that spirit, we had that mentality that brought our game to a good level, to a better level." 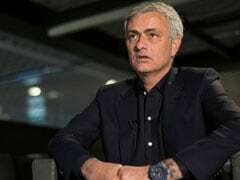 "I want to be positive and think we are going to win but if we don't, then we must give credit to the people that deserve credit," Mourinho said. "The game is not going to be 11 against zero, it's going to be 11 against 11. They have good players in their side. "The points total sometimes doesn't say much about the real potential of the team. 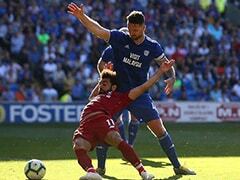 They are led by one of the two most important managers in the history of the Premier League, so they have the potential to come here tomorrow and to give us a very difficult match."